On DAY 9 of my Birthday Month Giveaways I am raffling off a giveaway by The Speech Bucket, which is a “If you take a mouse to school” book companion AND an Add-on Activity. That’s right not one but two great activity packet’s with everyone’s favorite mischievous mouse. 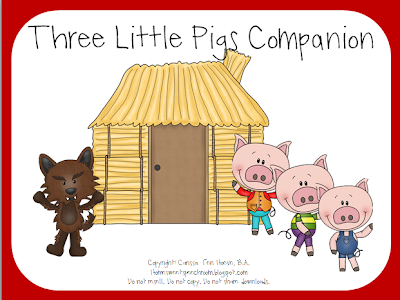 Add-on Activity has adorable pictures that go with what the mouse sees when you take him to school, beach, and farm. In short these 2 activity packets have lots of nice materials to last you at least several sessions. You can find these products in The Speech Bucket TPT store by clicking HERE and HERE or you can enter my one day giveaway for a chance to win. Today I am bringing you DAY 3 of my Birthday Month Giveaways by raffling off a Fall into Speech and Language Pack from Felice the author of thedabblingspeechie blog. 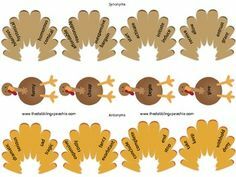 Included in this pack are various craftivities (tree, apples, leaves, turkey) and materials to target categories, multiple meaning words, articulation and synonyms/antonyms for older elementary children. A vocabulary sheet with the definitions of the multiple meaning words is also provided for the SLP. I love book companion packs! Honestly I can’t get enough of them! One of the reasons I particularly enjoy using them is because they nicely supplement thematic language therapy activities (see Twin Sister’s Post HERE on thematic therapy). This is why I jumped at the opportunity to review Speech Universe’s If You Give A Mouse A Cooke Phonemic Awareness Packet. Phonemic Awareness activities are incredibly important for young (Pre-K-1st grade) language impaired learners. They are especially important for children from low SES households as well as young limited English proficiency learners.